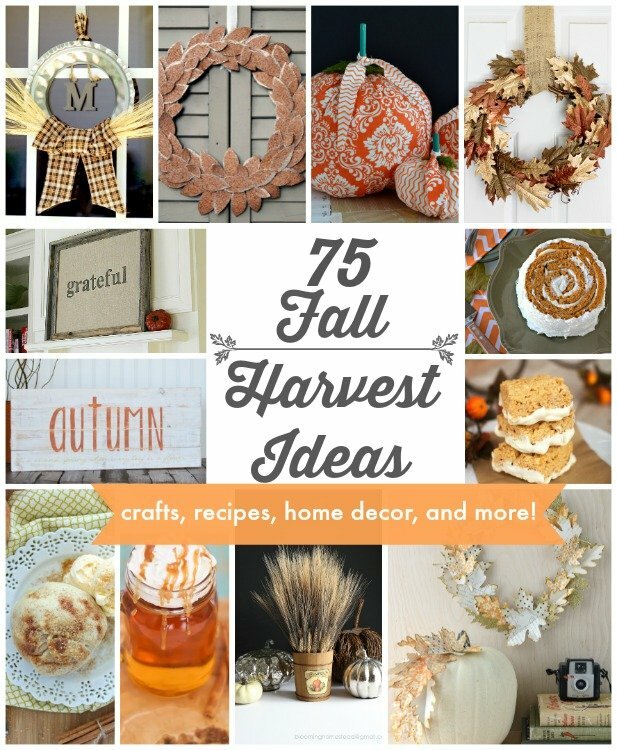 Happy Fall Ya’ll! 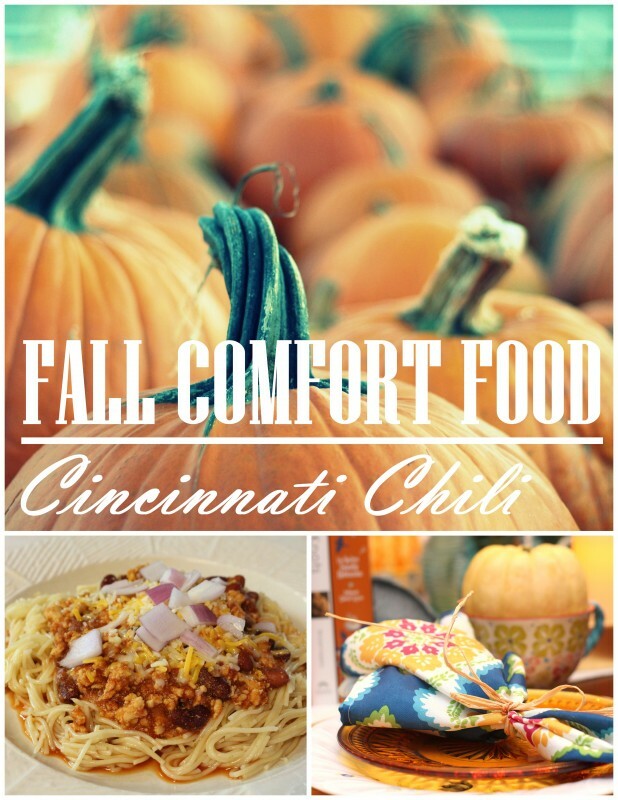 Today I’m sharing one of my favorite Fall comfort foods: Cincinnati Chili. 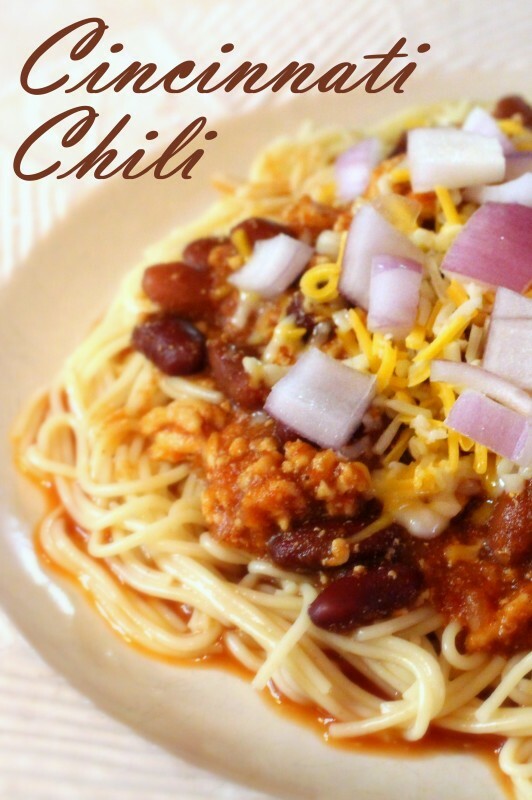 Chili is one of those meals I start craving as soon as the weather gets cooler and the leaves start to fall. 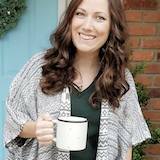 As apple cider and pumpkin pie belong to Fall, so does chili and corn bread. 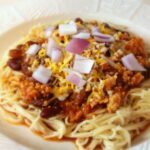 When I was little, my family was introduced to Cincinnati Chili by a friend from church (thanks, Dana!). I seriously still remember the first time we had it. It had that much of an impact on my childhood, I’m telling ya! You mean you put it on top of spaghetti noddles… but it’s not spaghetti? Cook ground beef and onion until done. Add Cincinnati Spice Blend, tomato sauce and water. 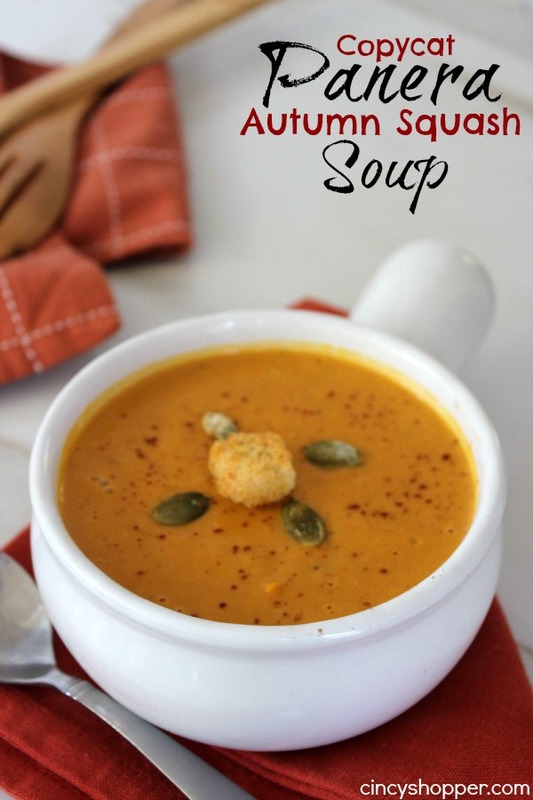 Bring to a boil, reduce heat and simmer 45 minutes (do not cover). 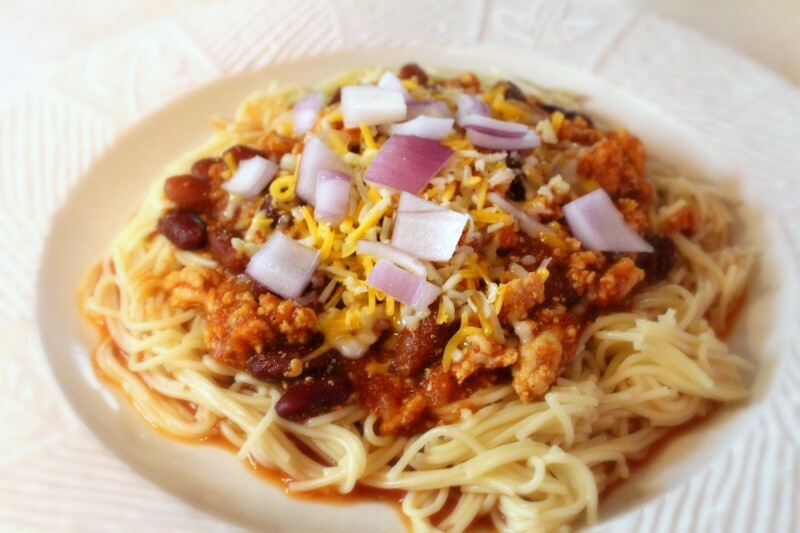 Serve chili over spaghetti - top with kidney beans, cheese and onions.